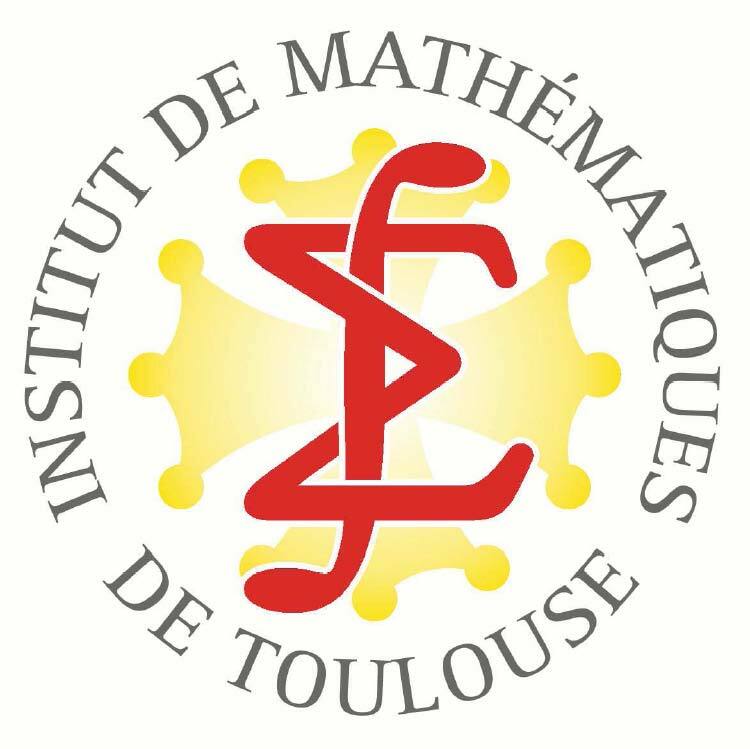 to be held in the Mathematics institute of Toulouse, France, from Monday 29 may 2017 to Friday 2 june 2017. 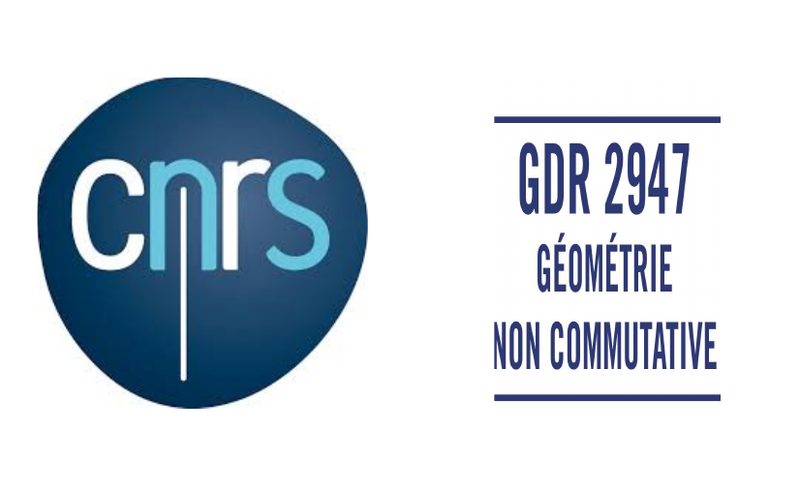 The plan of the conference is to gather specialists from different horizons related to index theory understood in a broad sense (cohomological and analytical methods, secondary invariants, K-theory, C^*-algebras, groupoids, applications in geometry, analysis and topology). We believe that this conference will be a great opportunity to realize a large state of the art in index theory and its main related fields, to bring out the next trends, to learn from each other and to create new interactions. The conference will take place in Toulouse, also known as "La ville Rose", which is besides a beautiful french south-west city placed at the center of an extremely nice and interesting region (Midi-Pyrénées and Languedoc). Campus plan available at the "practical information" in this webpage or when you get out from the Métro at the entrance of the campus.